70W-90W E-Cig Vape Mods | Electronic Cigarette Co.
Vape mods with outputs between 70W and 90W maximum. These are 'box style' e-cig mods and they're all made by well known brands and come with authenticity stickers, so you can check they're genuine. Choose from a range of different colours and styles. 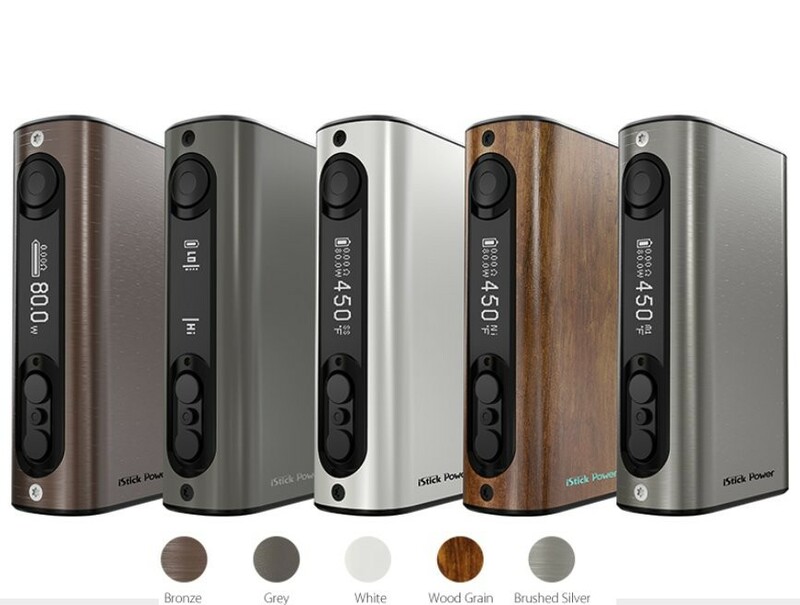 Main considerations when buying a mod should include the battery mAh which indicates the amount of use between recharging, the output range, ie up to 90W, the size, weight, and user features.